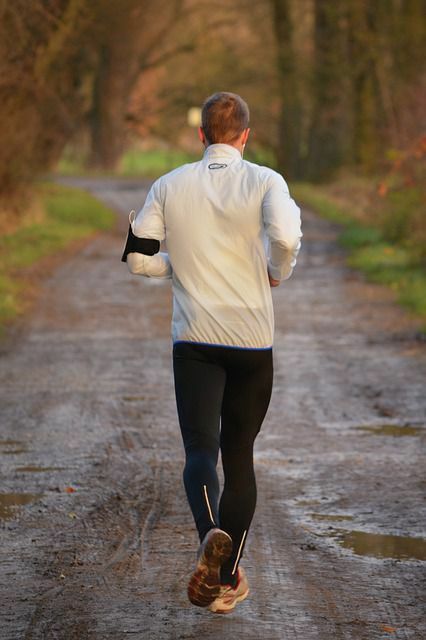 4 Tips to Prevent Knee Pain When You Run | Podiatry Associates, P.C. For avid runners, any opportunity to run is a good one. Maybe you need to burn energy, blow off steam, celebrate something, or just get back in shape. Running can be an excellent outlet for all of those situations. Runners just need to be careful about the effect their favorite sport can have on their bodies, particularly joints like the knees. Opportunities to run may always be welcome, but knee pain can cut even the best jog short. Running can be hard on your knees. Your feet are meant to absorb the shock and impacts of striking the ground. However, your knees still feel the weight of pushing your body forward, as well as the impacts of any unabsorbed shock from your foot strikes. Over time, this can take a toll on those joints and lead to all sorts of complaints. Don’t Lift Your Knees – Lifting your knees up high creates long strides and forces your heel down first. This can jar your knees. Keep Your Feet Straight – Don’t let your toes turn out when you run. It unevenly directs your bodyweight onto your big toe and can collapse your arch, straining the connective tissues that attach to your knees. Accommodate Faulty Biomechanics – If you know you overpronate or have a heavy foot strike, make sure you wear shoes and possibly orthotics that help you accommodate this. Condition Correctly – Don’t jump straight into any new routine. Ease into changes slowly and remember to stretch and strengthen your lower limbs. Running to protect your knees can take some getting used to, especially if you normally run in a way that stresses your joints. In the end, though, slowly adjusting how you run is worth it to protect your knees. Don’t let your favorite activities be the culprit for your injuries. If you’re noticing knee pain, let Castle Pines Physical Therapy help you correct any issues and restore your joints. Use the web request form to make an appointment. You can also call (303) 805-5156 to reach us.